One thing that you can be sure of, amidst the uncertainties of life, is that you will face medical emergencies. Excessive workloads, stressful environments and a fast-paced lifestyle are the major reasons for the decreasing well-being of Indians. We are increasingly falling prey to critical illnesses that can have a debilitating effect on our life. The good news, however, is that healthcare is constantly evolving, with newer and more effective treatments. A large number of Indians now have access to world-class medical facilities and services. However, medical costs are skyrocketing with every passing day. The treatment of critical illnesses, especially, entail huge expenses. This makes it crucial for people to invest in a good critical illness insurance policy right away. Here are 4 most common critical illnesses gripping the Indian society. Heart diseases are on the rise in India. There are certain risk factors that bring changes to the heart and blood vessels, which could lead to heart attacks, heart failure and strokes. An article on The Times of India in July 2018 stated that contrary to a 41% decline in death due to cardiovascular diseases in the US between 1990 and 2016, there has been a 34% increase in India. In India, deaths related to the cardiovascular disease is mostly associated with smoking, ignorance, poverty and lack of access to quality medical care. In India, lung diseases account for more than 10% of the total deaths each year. Rising vehicular pollution, air and dust pollution, and smoking are leading to a rise in chronic respiratory diseases. In our country, COPD and asthma are the two most chronic respiratory diseases, accounting for a quarter of the deaths worldwide, says an article published by The Indian Express in August 2017. 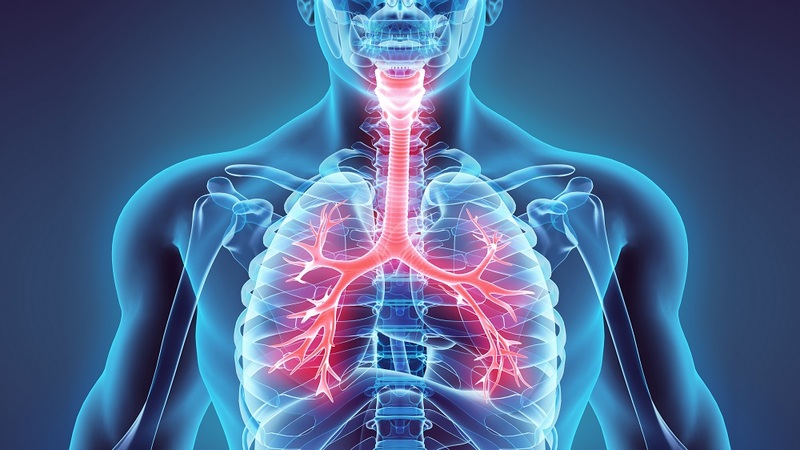 In severe respiratory diseases, lung transplantation is left as the only option, which is very expensive. However, if you have invested in a critical illness policy, you could gain both financial security and peace of mind. 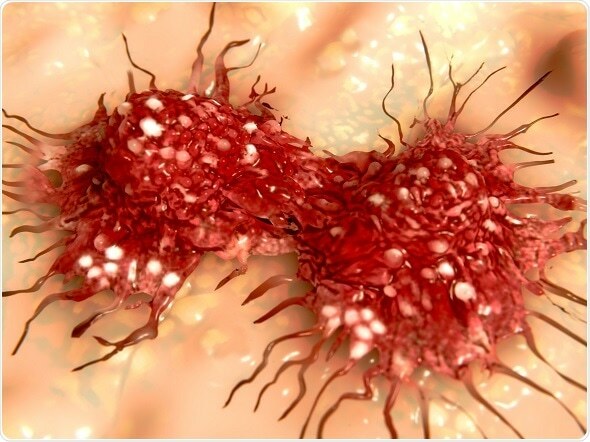 Cancer is one of the scariest diseases. The reason is that its treatment is really costly and in a maximum number of cases, it leads to death, according to a study published by the Indian Council of Medical Research, Public Health Foundation and the Institute for Health Metrics and Evaluation. From 1990 to 2016, there has been a 26% increase in the occurrence of cancer in India. Lung cancer, breast cancer, and stomach cancer are the leading types of cancer taking a toll on Indians. Very few are unaware that alcohol abuse is highly common in India. It is found that 15 people die every day due to alcohol consumption. It has ruined a large number of households and brought many families and children to the streets. 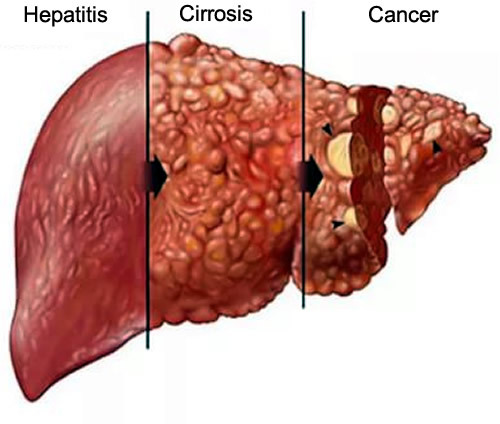 Alcohol abuse is the leading cause of liver diseases. Alcohol is toxic to the liver cells and causes inflammation. This condition is known as alcoholic hepatitis. Prolonged alcohol abuse can lead to fat accumulation in the liver cells, affecting their functioning. Invest in critical illness insurance that covers a wide range of critical diseases to keep yourself financially secure.